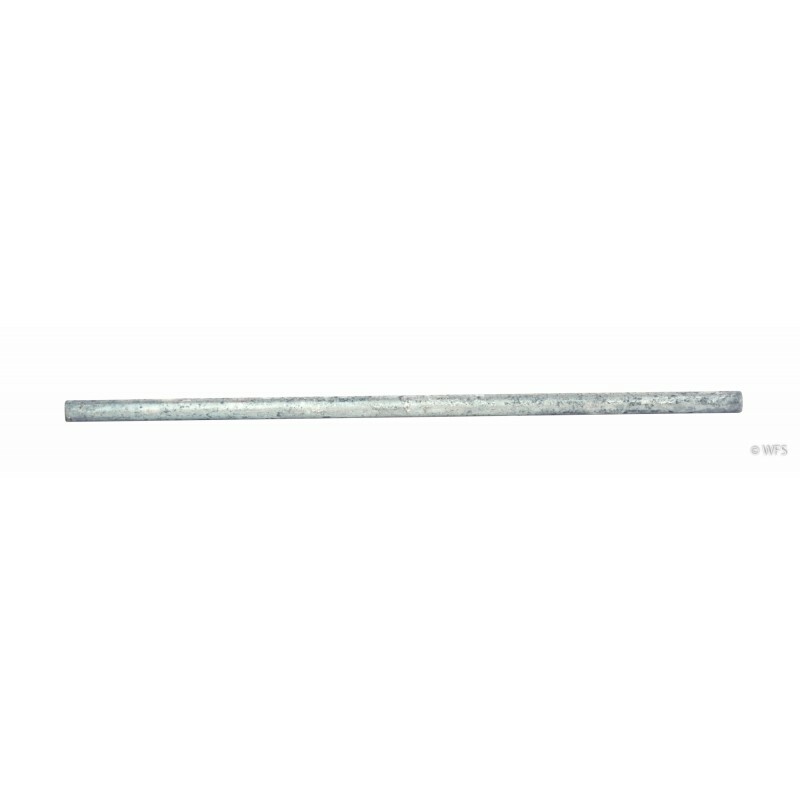 Use to secure horizontal brace rail to end and brace posts, 3/8" diameter, 5" or 10" lengths. Use to secure horizontal brace rail to end and brace posts, 3/8" diameter, 5" or 10" lengths. Use 3/8" auger bit to create pilot hole.